At Areca Design, we have been successfully creating Mobile Augmented Reality (AR) Apps for the past five years, for multiple business sectors. As a full service Design and Marketing Agency, technical innovation has always been at the forefront of any creative project at Areca Design. Combined with innovative marketing materials, website design and branding, our creative team have developed Mobile AR Apps for many sectors, including Tourism, Environment, Automotive, Education and Marketing industries. The Evesham Historic Trail and The Pershore Avon Meadows AR App are just two local examples of how powerful this engaging technology can be. It was only a matter of time before one of the big technology giants tapped into the full potential to bring AR into mainstream awareness. And the Global phenomenon, Pokémon GO, has done just that – bringing to life a popular childhood game that a large demographic will be familiar with and introducing the Pokémon experience to a whole new mobile generation. Augmented Reality (AR) has recently been adopted by sectors such as the car industry, with brands like Ford and Audi allowing users to actually preview vehicles with AR Apps. In addition retail industries such as House of Fraiser have begun to introduce the concept of AR technology, where shoppers can scan shoppable windows. But, Pokémon GO has made the interactive AR technology an every day, go-to platform. so, how does it all work? Pokémon GO uses Google Maps to integrate the real world within it's virtual universe. 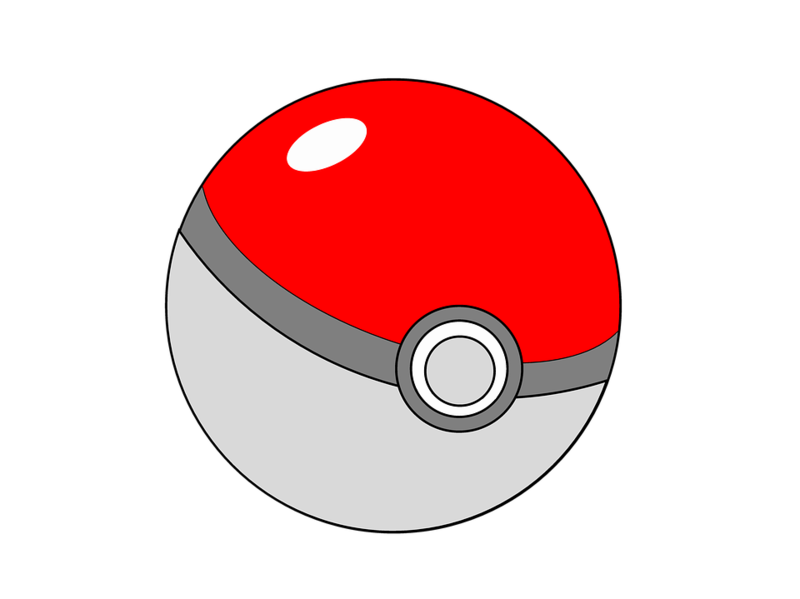 Users can take on the role of a Pokémon trainer and catch various Pokémon monsters by exploring the real world. By using their smart phone, users scan the environment around them and attempt to catch all of the pokémon monsters located around the World, with specific in-game rewards, only available if a user walks up to 10km. 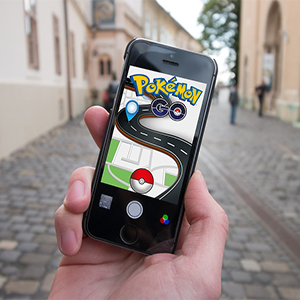 Pokéstops, which provide crucial in-game items, are also positioned throughout the real-world at designated landmarks and local businesses, including pubs and restaurants.